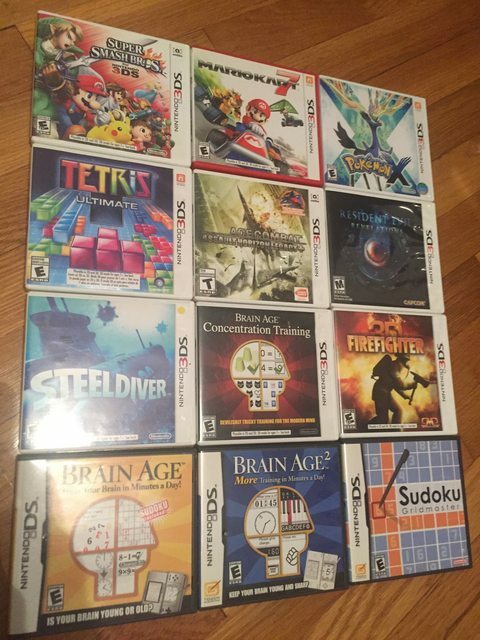 "New" 3DS-XL with all of the games pictured, charger and Nintendo case. Works perfectly in excellent condition. $225 shipping included in the US. Paypal friends and family method. Edited by koolmoecraig, Mon Mar 11, 2019 8:21 PM.